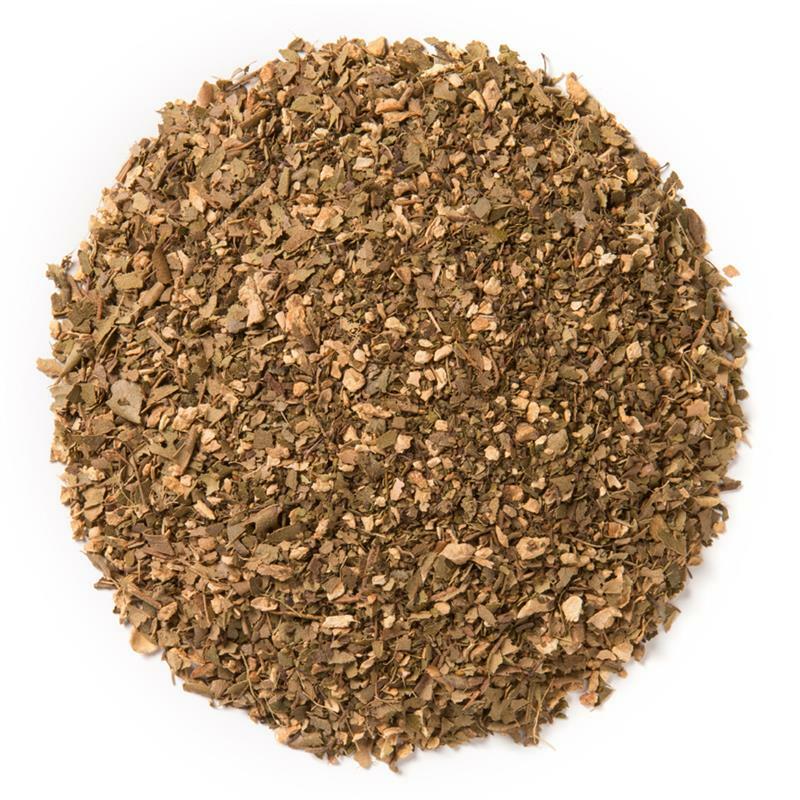 Tulsi Ginger Lemon (Loose Leaf) combines ginger and lemon myrtle with three adaptogenic varieties of Tulsi (Krishna, Rama, and Vana). 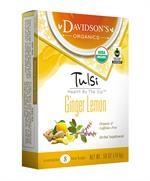 Davidson's Tulsi Ginger Lemon (Loose Leaf) is a sweet, citrus brew with a spicy ginger kick. 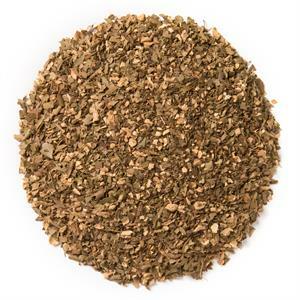 Davidson's sources its organic tulsi from India. Davidson's co-owner, Kunall Patel, recently visited our tulsi supplier. 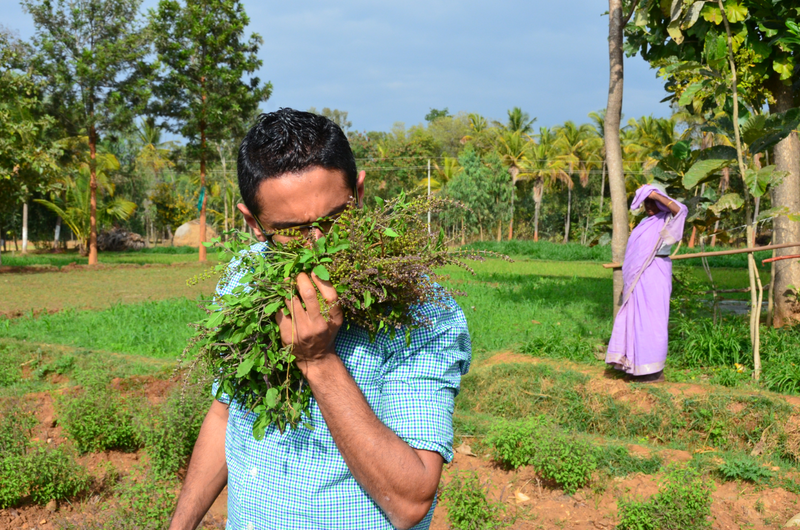 In this shot, Kunall takes in the minty smell of a freshly-sheared bundle of tulsi. 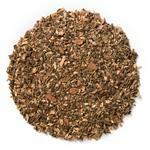 Organic tulsi, organic ginger, organic lemon myrtle, and natural flavor.